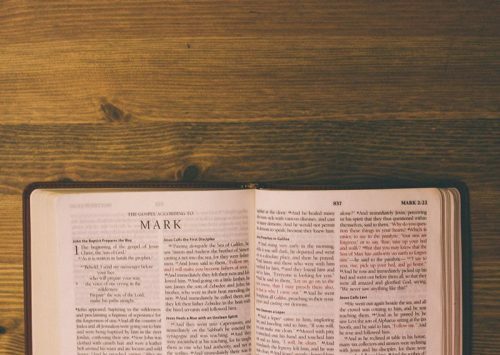 We’re a church family in Milngavie, who by the grace of God and through the work of the Holy Spirit, are seeking to grow together in love and knowledge of Jesus Christ as well as reaching out to the local community with amazing good news of the Gospel. 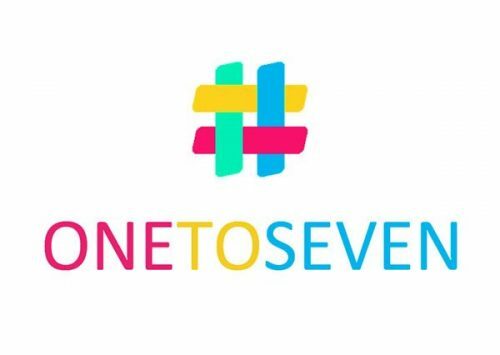 #OneToSeven is our weekly club for all kids in P1-P7 with fun games, crafts, songs and much more! Douglas Street, Milngavie G62 6PB. 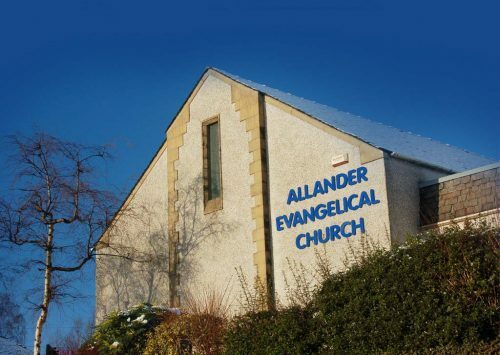 All content © Allander Evangelical Church 2019. Privacy & Cookies. Design by ninefootone. If you’re interested in coming along to Men Behaving Dadly then just fill in your details and come along to the next session. The dates of all sessions can be found on the flyer which you can download from the Men Behaving Dadly section of the website.